At the most general level my book concerns the intersection of neuroscience, politics, and identity. It does this by analyzing the career of Emil du Bois-Reymond (1818-1896), a physiologist best remembered for his profound and controversial essays and for his mechanistic view of life. 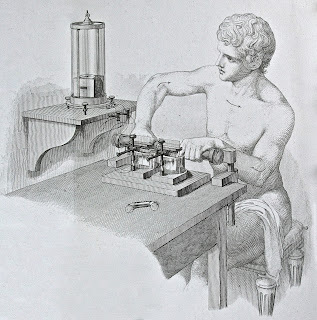 Du Bois-Reymond wanted to eliminate all reference to vital forces in biology; to this end he virtually created the modern discipline of electrophysiology. His innovations in this field earned him widespread respect, and ultimately he was awarded a number of prestigious academic positions and a leading role in the direction of German medical education. About midway through his career, du Bois-Reymond capitalized on his authority to address questions of politics and culture. Two of his speeches attracted particular notice: the first, delivered on the eve of the Prussian War, asked whether the French had finally forfeited their right to exist; the second, responding to the debate between science and religion, surveyed the limits of reason. The controversy generated was enormous, indicating the central place held by neuroscience in Imperial Germany. My biography has helped to fill a scholarly void. Since the 1920s, only four books have treated du Bois-Reymond: Peter Ruff’s ninety-five page introduction, published in former East Germany in 1981, now out of print; Gunter Mann’s 1981 collection of West German seminar papers discussing his science and philosophy, also out of print; Ferdinando Vidoni’s monograph on his epistemology (1991); and Kurt Bayertz’s edited volume on the Ignorabimus-Streit (2007). None of these have relied on du Bois-Reymond’s papers, and none are available in English. Emil du Bois-Reymond is the product of enormous research. Over nearly twenty years I have read all of du Bois-Reymond’s scientific writings, all of the modern secondary literature on him, all of the contemporary literature on him that survived the Second World War, and virtually all of the 10,000 manuscript pages that comprise his papers. My investigations reflect fluency in German, French, and English, the languages in which du Bois-Reymond wrote and thought. Added to this is my familiarity with his personal and professional contexts, the history of which required me to master a variety of literatures. 1. Scientific. Other historians have discussed the basics of du Bois-Reymond’s contributions to the workings of nerves and muscles. My study of his scientific writings—ca. 3000 pages—has allowed me to trace the development of his electrophysiological methods and theories. In addition, I emphasize three aspects of du Bois-Reymond’s career that have received scant attention: his intellectual debt to Romanticism, the contrast between his rebuff in Paris and his welcome in London, and his influence over the development of neurophysiology in Germany and beyond. 2. Cultural. 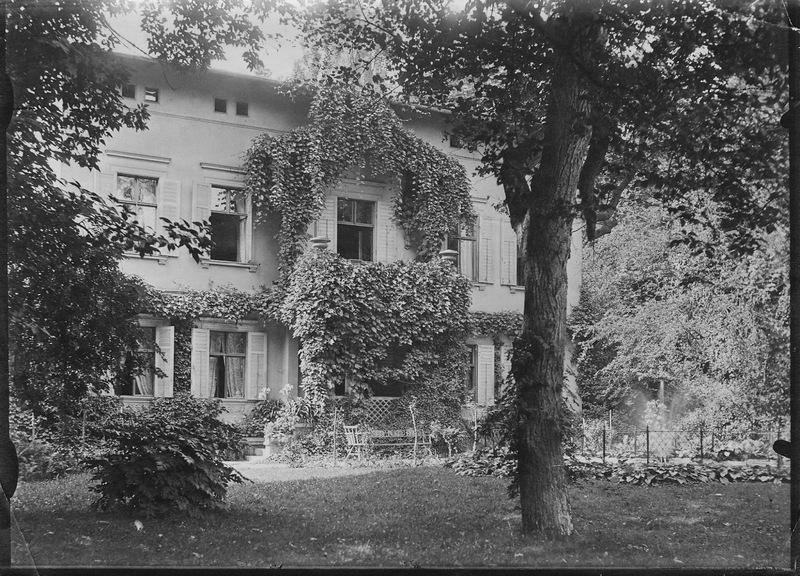 As a leading member of Berlin’s educated elite, du Bois-Reymond played a central role in the German Empire. 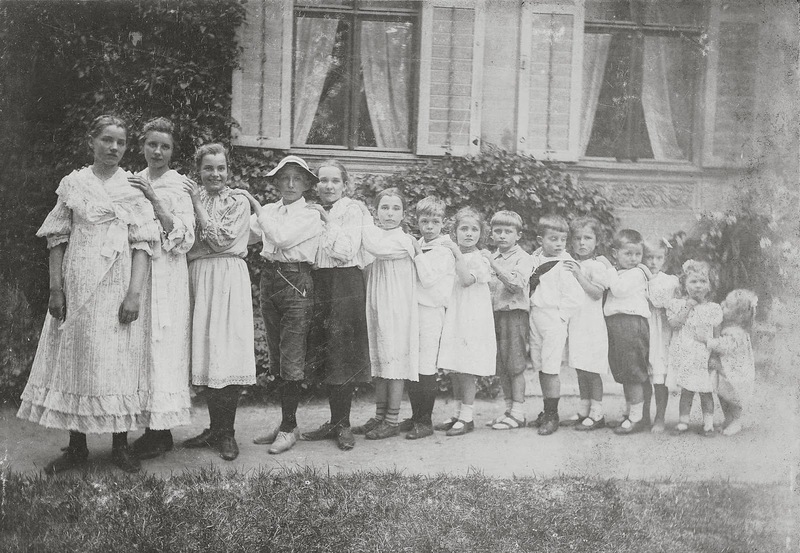 My book traces the development of his ideas as well as its impact on Germany and Europe. To do this I have avoided generalities (the bane of intellectual history) in favor of specific sites of influence: family, friends, teachers, texts, and press. I took care in recounting his rise to prominence and elucidating his popular essays, since du Bois-Reymond’s activity as a spokesman for science staked his most lasting claim to fame. Readers of this blog will be interested to learn of du Bois-Reymond’s contributions to the field of psychology. 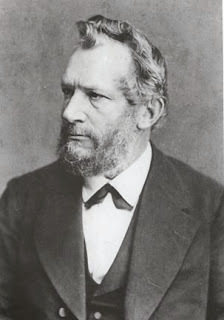 Many people know that Freud studied with du Bois-Reymond’s best friend, Ernst Brücke; fewer know that Freud planned to go to Berlin for a term to attend du Bois-Reymond’s lectures on physiology, or that Freud called psychoanalysis the third Copernican revolution after reading du Bois-Reymond’s obituary of Darwin, or that Stanley Hall, the first psychologist to invite Freud to America, worked as a postdoc in du Bois-Reymond’s laboratory. And as far as I can tell, no one is aware that William James travelled to Berlin to learn neuroscience from du Bois-Reymond. James’s early lectures are so heavily indebted to du Bois-Reymond’s writings that he seems to have invented Pragmatism as a rebuttal to du Bois-Reymond’s argument for the limitation of natural knowledge. 3. Personal. All good biographies relate the life to the work. To me the private figure of du Bois-Reymond has proven to be the most surprising of my study. Careful reading of his personal correspondence reveals a character of wit, passion, and sensitivity. My contention throughout the book is that du Bois-Reymond was thoroughly Romantic. At various points in his life this impulse drove him to sacrifice in his career, devotion to wife and family, and wisdom regarding the limits of science. In my telling, du Bois-Reymond becomes a emblem of the greatness of the nineteenth century and of the significance of neuroscience to modern times. I can’t say if my book is equal to my subject, but I have tried my very best to do him justice. 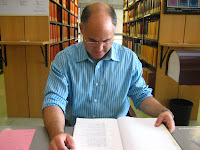 Gabriel Finkelstein is an associate professor at the University of Colorado Denver, where he teaches the history of Europe, Germany, science, exploration, and war. He studied physics at Amherst and history at Princeton; he held posts at UPenn, Göttingen, UCLA, and Princeton; and he spent a total of nine years in France, Germany, and China. 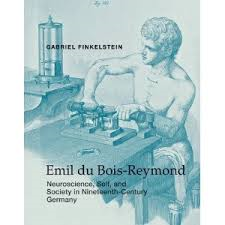 His biography of Emil du Bois-Reymond took him more than two decades to research. The possible ideas are leading students towards better prospects and they in this regard would be having a good time. From this perspective, the first decision about the cut of salaries appears to be ethically right. This decision would result in gaining more benefits and decreasing costs. The other aspect of distribution of benefits and burdens also plays in favor to the first decision making comparing to the second. It more appropriate to cut salaries and leave jobs for the employees than to take additional expenses of staying without income and take risk for the shareholders here. And cutting salaries would not offend the rights of the shareholders and the decision maker. If you are studying at school or college or just a novice author, then visit my site CustomEssayMeister. There you will find a lot of useful information about how to write essays and interesting articles for your blog.